Culture secretary Jeremy Hunt has said he will consider undertakings in lieu from News Corp which, if accepted, would mean its proposed acquisition of BSkyB could go through without being referred to the Competition Commission. The move coincides with the publication of Ofcom's report into the deal's likely effect on media plurality, which confirms that Ofcom believes the deal would have an adverse impact and advised that the secretary of state refer the matter to the Competition Commission. Hunt said: "On the evidence available, I consider it may be the case that the merger may operate against the public interest in media plurality." He said that while it was still his intention to refer the merger to the Competition Commission, Hunt crucially added: "it is right that I consider any undertakings in lieu offered by any merging party which have the potential to prevent or otherwise mitigate the potential threats to media plurality identified in the Ofcom report." As part of that process Hunt will involve the Office of Fair Trading, under section 93 of the Enterprise Act 2002, and ask Ofcom, under section 106B, for advice on the impact on media plurality. 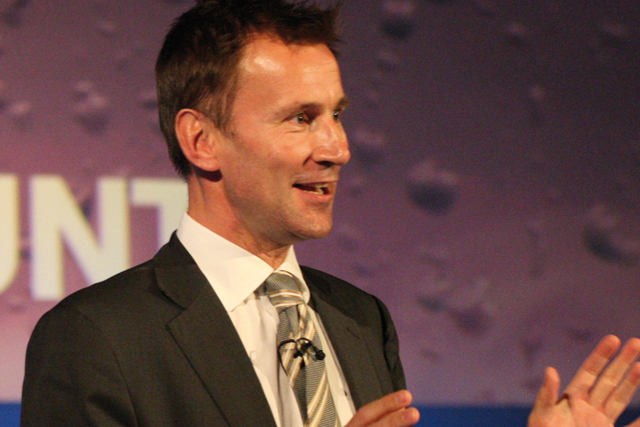 Accompanying today's statment, Hunt published a number of documents relating to the decision, including a 216-page submission from News Corp, some of which has been redacted, dated 14 January and compiled after it viewed Ofcom's report, which was passed on to News Corp by Hunt on 7 January. In it News Corp challenges Ofcom's judgement and declares it reserves the right to make a legal challenge to the process and/or to "the serious flaws in Ofcom's report". It also states News Corp is ready to offer undertakings in lieu, which it would set out in a separate proposal if required. BSkyB also submitted arguments, a redacted version of which has been published today, that Ofcom's methodology was "flawed" and the regulator "overstated the risk that the transaction might operate against the public interest". If Hunt proposes to accept the undertakings he will hold a 15-day consultation period for all interested parties to express their views. Recent reports have speculated that News Corp has offered to dispose of Sky News to get the deal through, though these have not been confirmed. Sky said in a statement it would "continue to co-operate with the ongoing regulatory process".